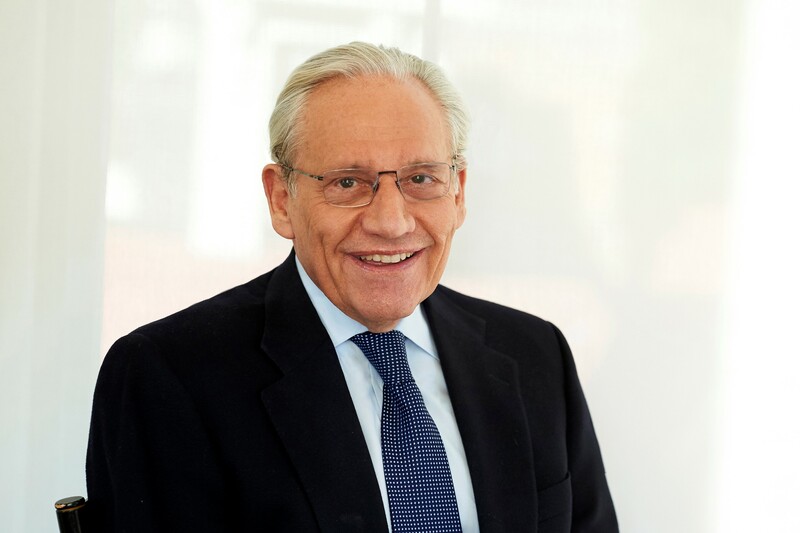 With his unmatched investigative skill, Bob Woodward tells the behind-the-scenes story of how President George W. Bush and his top national security advisers led the nation to war. 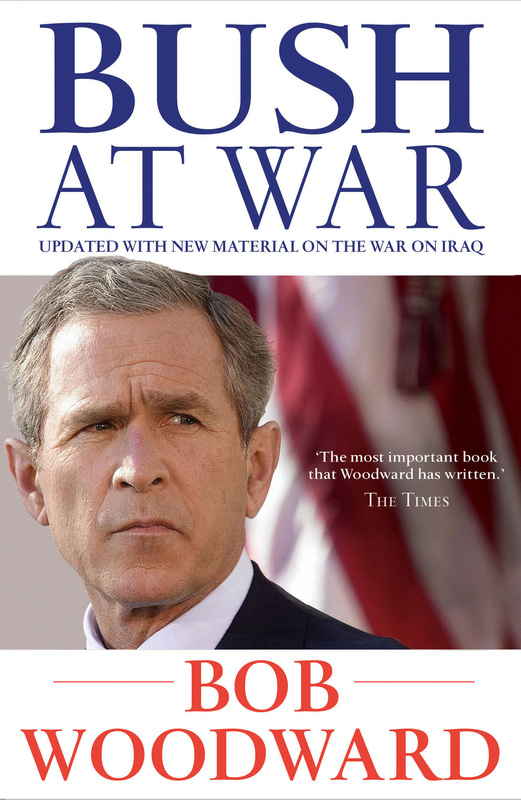 Extensive quotations from the secret deliberations of the National Security Council and firsthand revelations of the private thoughts, concerns and fears of the president and his war cabinet, make BUSH AT WAR an unprecedented chronicle of a modern presidency in a time of grave crisis. Based on interviews with more than a hundred sources and four hours of exclusive interviews with the president, BUSH AT WAR reveals Bush's sweeping, almost grandiose vision for remaking the world. Woodward's virtual wiretap into the White House Situation Room reveals a stunning group portrait of an untested president and his advisers, three of whom might themselves have made it to the presidency. In BUSH AT WAR, Bob Woodward once again delivers a reporting tour de force.